GMCC’s next social ride is on Thursday 24th July, meet in Albert Square from 5.30pm for a 6pm departure. This month we’re heading to Park Bridge in Ashton-under-Lyne, Tameside. 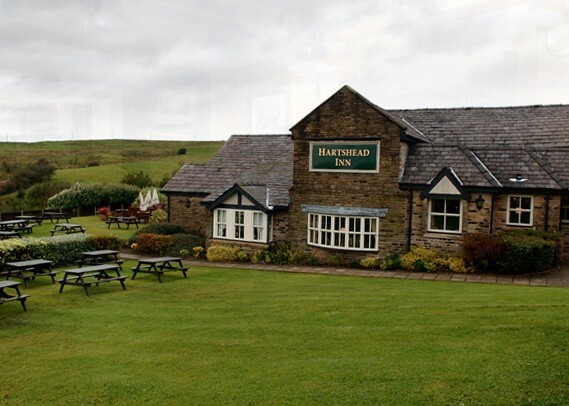 We’ll visit the The Hartshead Inn for sustenance, liquid refreshments and plenty of cycling chat! This is one of 7 monthly GMCC social rides in 2014.